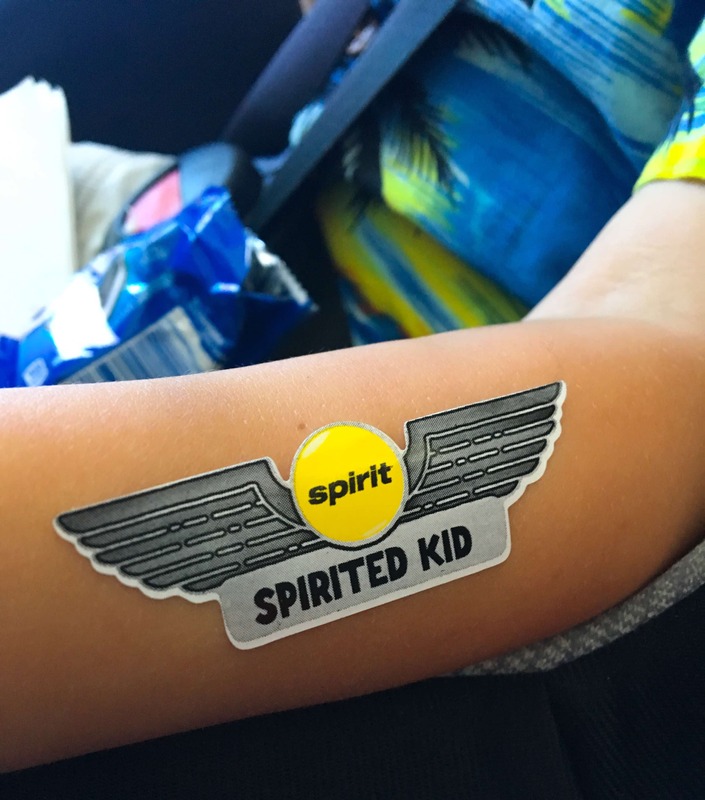 Thank you to Spirit Airlines for sponsoring this post and providing airfare. Sometimes you don’t need a week long vacation to relax and have fun. Which is a good thing because it can be nearly impossible to take off an entire week from our schedules. Thankfully, a long weekend can be great for building memories. Especially when you spend four days in Orlando! 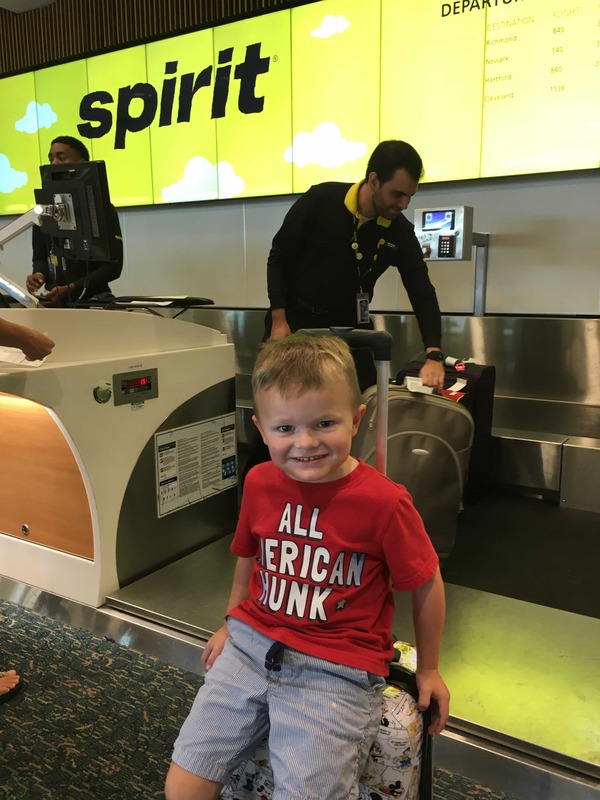 When Spirit Airlines asked us to try out their brand new service from Asheville to one of three Florida cities (including Orlando), we were definitely interested! We fly back and forth between Asheville and Orlando a lot trying to keep in touch. 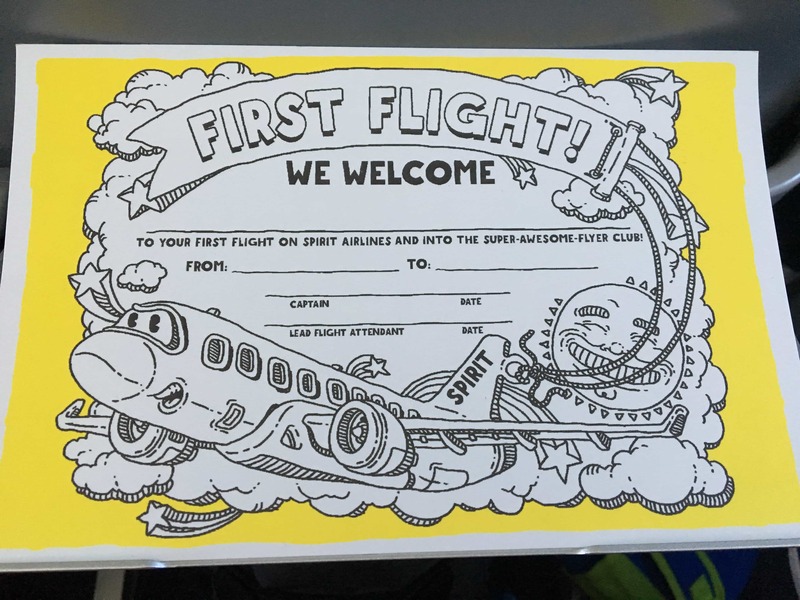 Yet the flight options hadn’t always been great before Spirit Airlines came to Asheville Regional Airport. Trust us. We know. We’ve been flying this route for over a decade. 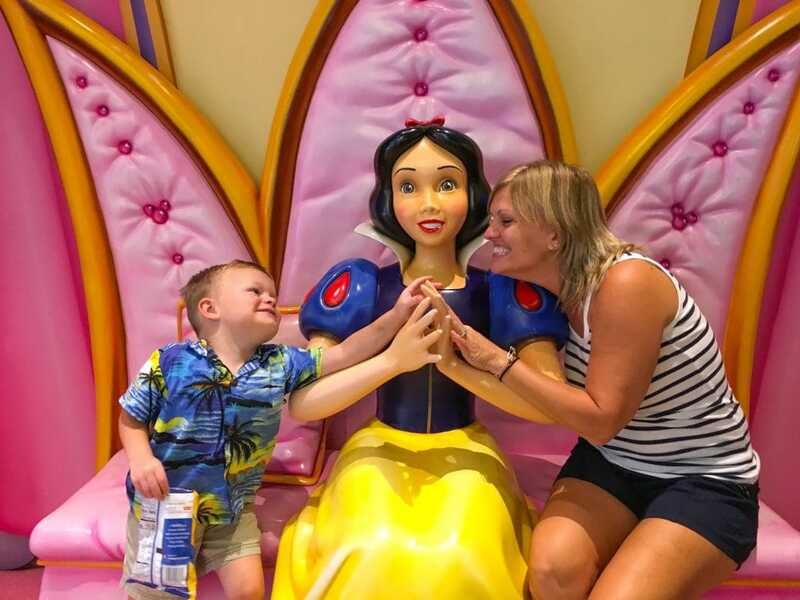 Carrie, my nephew, and our Mom flew from their home in the Asheville, NC area to come see me in Orlando for a much needed vacation! We had so much fun, even though it was a short amount of time. 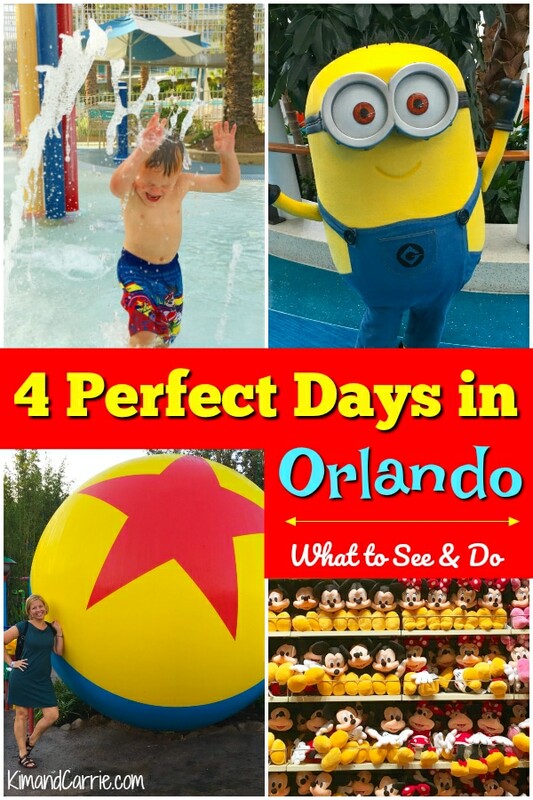 Here’s our best tips on how to create a fun-filled Four Days in Orlando! Day One – Orlando – Pool Time and Shopping! 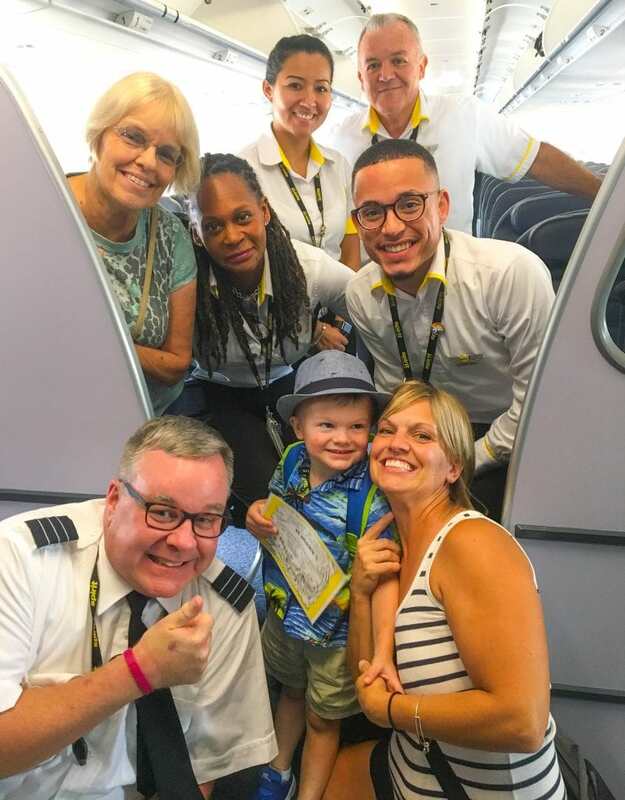 My family flew on the very first flight from Asheville to Orlando on Spirit Airlines. 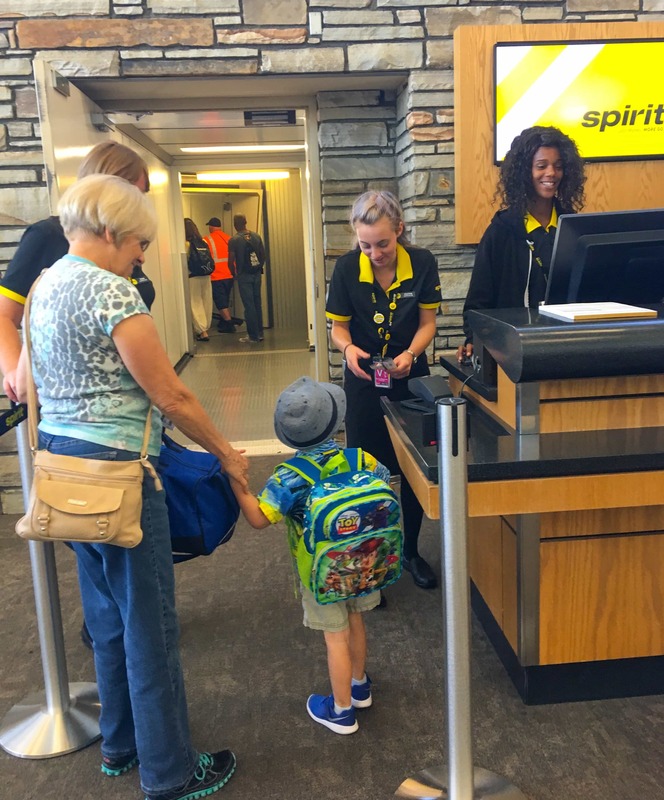 There was still a lot of excitement in the air at Asheville Regional Airport, especially after the very first Spirit Airlines flight ever from the airport the day before. 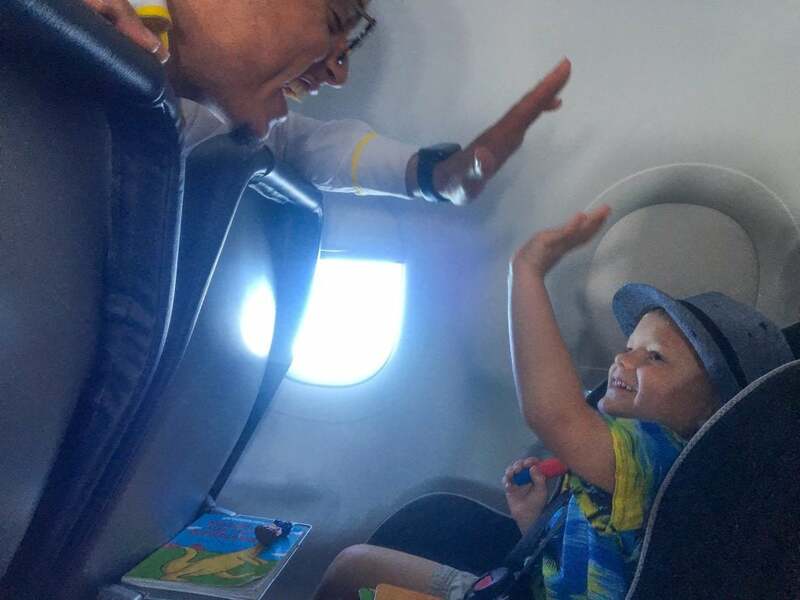 And it was my nephew’s first flight that he could remember. The Spirit Airlines’ staff took such great care with him. 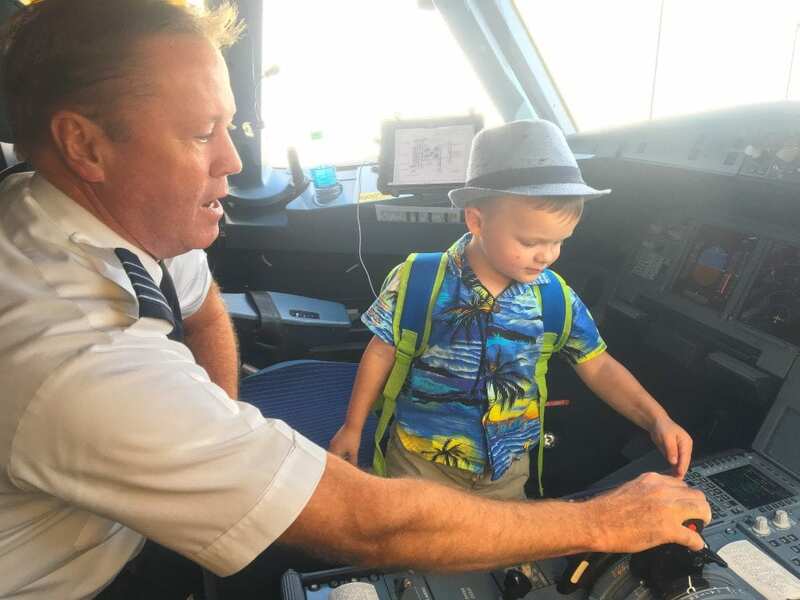 The pilot even let him sit in the cockpit! The morning flight meant that they could be in Orlando by lunch time, so we could still do a lot of fun things on the travel day. 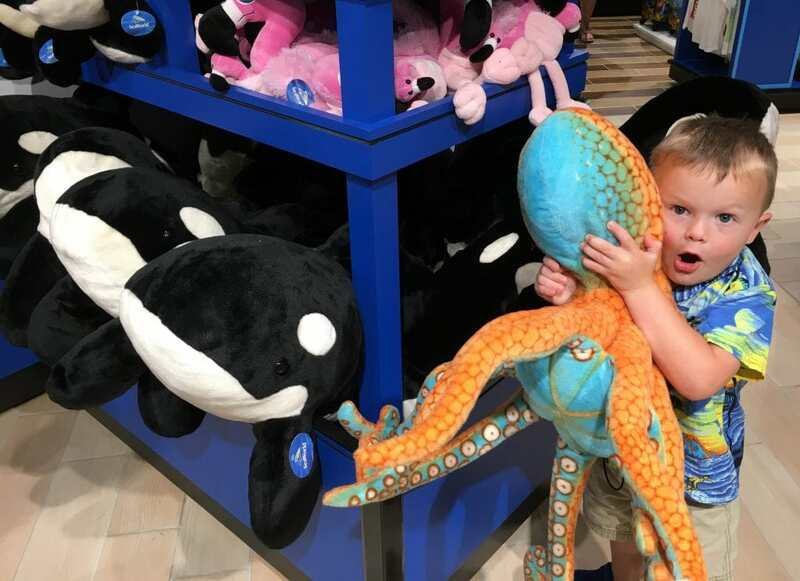 After getting lots of cute photos from Carrie before getting on the flight (she texted me an adorable photo of the Spirit staff entertaining my three-year old nephew before his flight), I was anxious to meet them in the airport at MCO. Oh, how I miss this kid! And I just want to see him more! 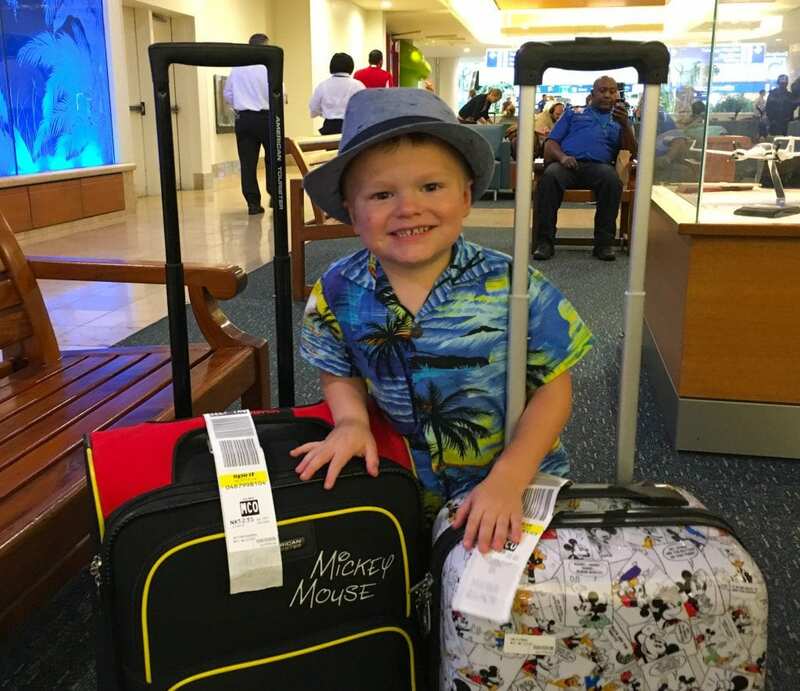 With his Toy Story backpack and dinosaur hat and Hawaiian tourist shirt, my heart melted! After I got some long-overdue hugs and kisses, my family couldn’t wait to tell me about their flight. Seriously, that never happens usually when I pick them up at the airport. “That was the best flight ever!,” Carrie and mom said. Which makes me feel good, because I was nervous how they’d like it. My family couldn’t stop raving about how comfortable the seats were, they had plenty of space and the flight was smooth and on time. In fact, Spirit Airlines is among the leaders in on time performance. Something that I appreciate both flying myself and waiting to pick someone up at the airport. My mom especially loved that the pilot said the plane had only been in service for 30 days. That’s something that really impressed her. Spirit Airline’s Fit Fleet is one of the youngest in the United States. After grabbing lunch at MCO, we did a little shopping in the airport. Sounds strange, but it’s a great idea! We had fun browsing the stores, especially stores from the destinations we wouldn’t be visiting. It’s a chance to buy cool souvenirs that you can’t find anywhere else. Plus, there are a lot of great photo ops! 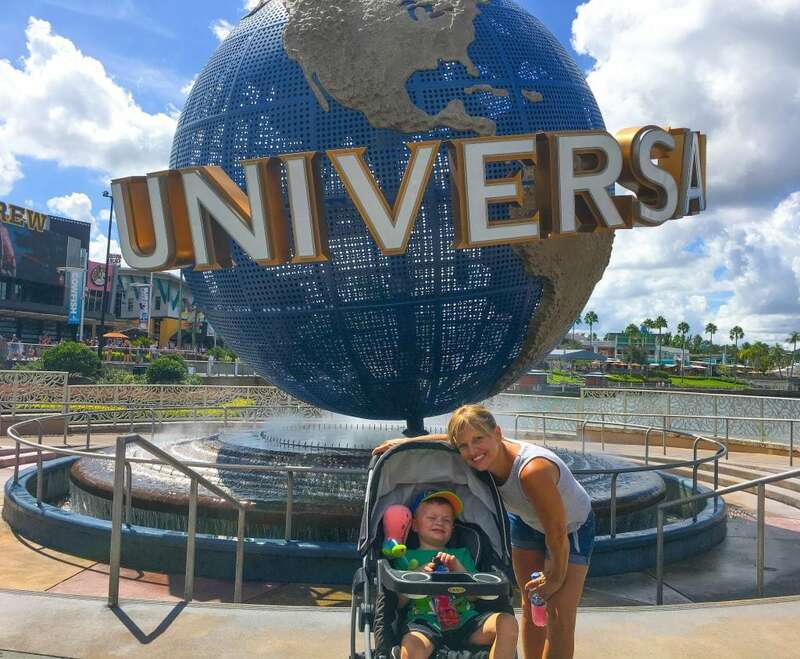 My nephew could play in the pools, Carrie could enjoy poolside drinks, we didn’t have to worry about going out to dinner since there are several delicious restaurants, and our Mom could rest and relax in a beach chair or go shopping in the Universal Studios store. 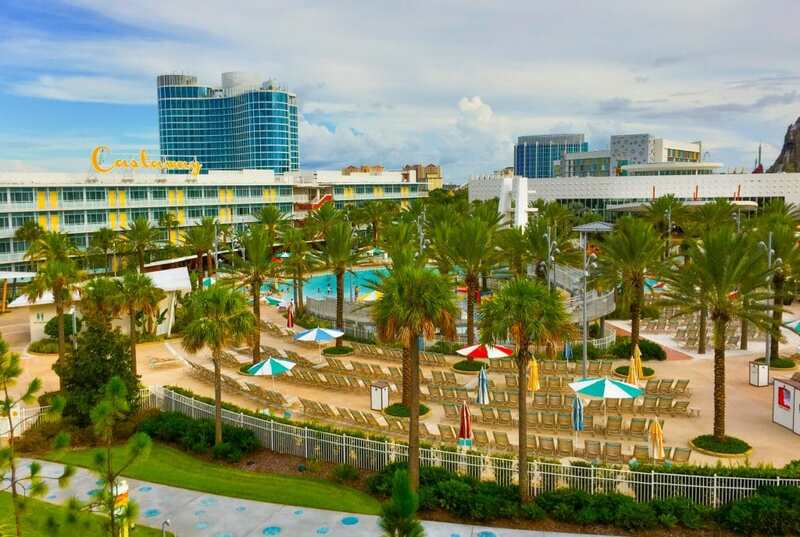 Insider Tip: Florida resident deals are awesome at Universal’s Cabana Bay Beach Resort! 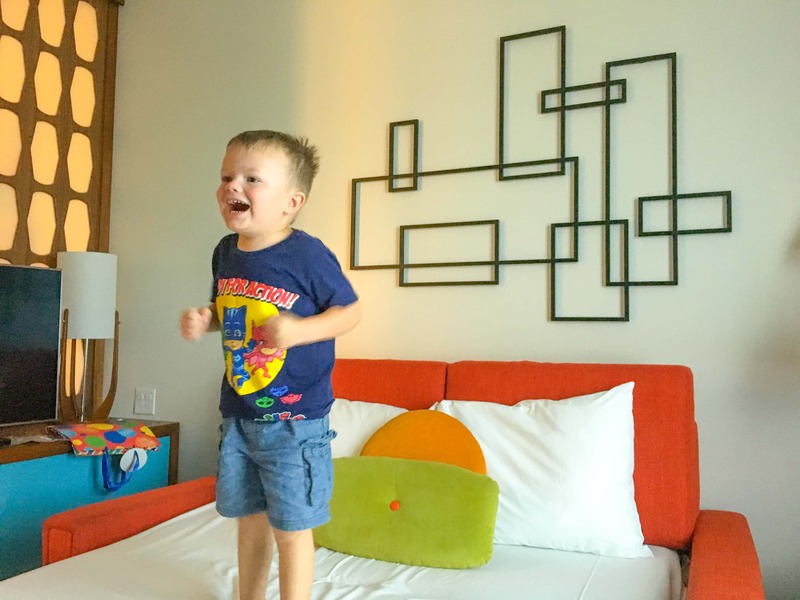 That’s how we’ve afforded to enjoy this fun resort for less money! If someone in your party has a Florida driver’s license or owns property in Florida, be sure to use their Florida Resident Rates! After a lengthy time waiting to check in (Tip: Don’t arrive at 3 p.m. with all of the other people checking in! Get there earlier or later to save some time), we finally got to our room, put up the luggage and went on a hunt for characters. 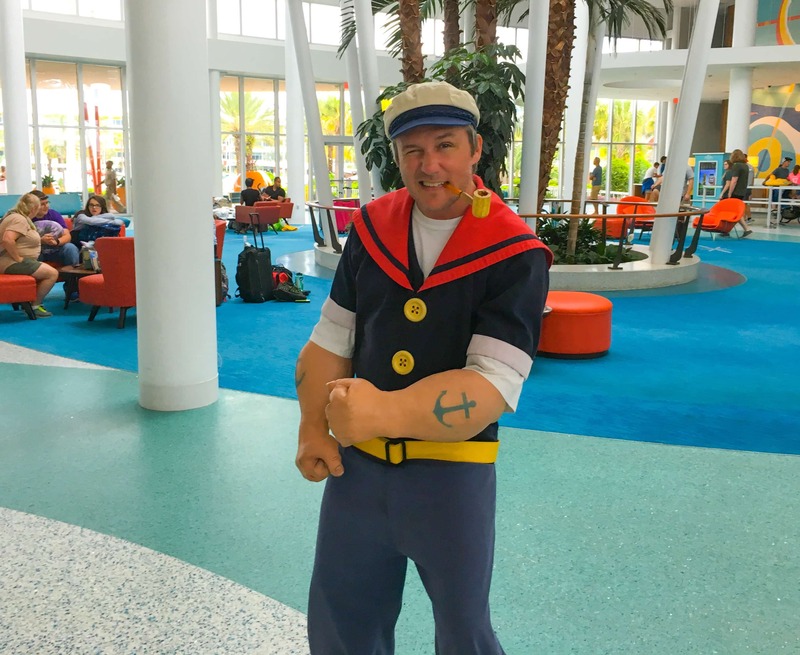 Did you know that Universal Studios has amazing characters – and they often appear in the lobby of Universal’s Cabana Bay Beach Resort in the evening? 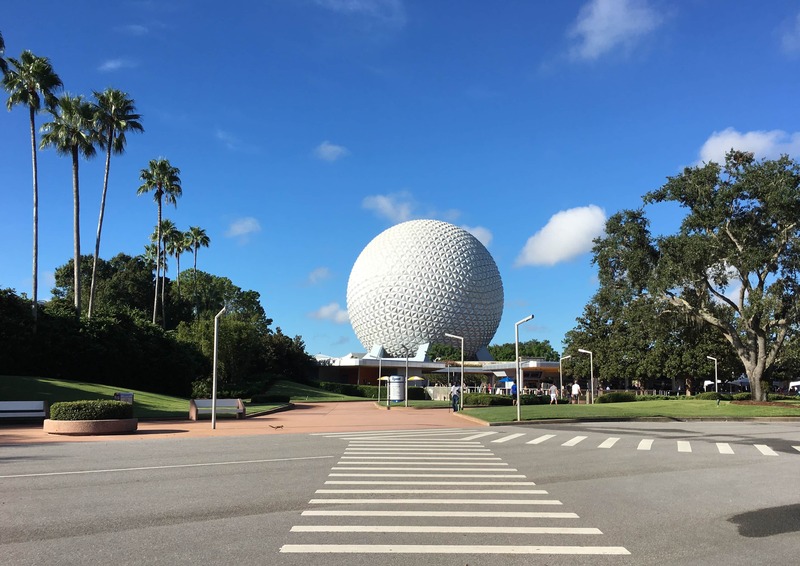 It’s a great way to get photos without the lines in theme parks. 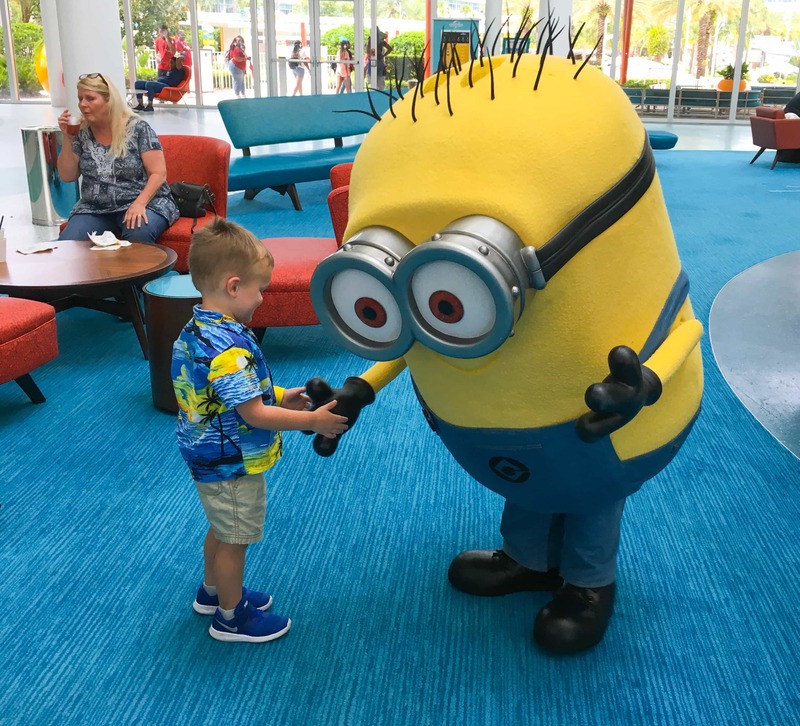 We were surprised to find only a couple families in line to meet a Minion. We’re used to waiting 15-30 minutes for character experiences elsewhere. My nephew loves Minions, so he was overjoyed. 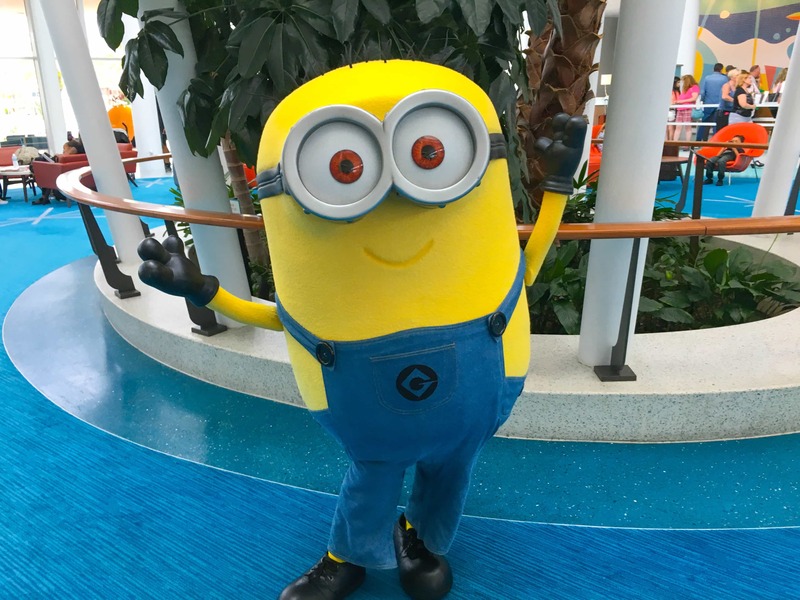 In fact, we stuck around to meet the Minion twice since there were no lines. It was great! After getting up early for a flight, my family just wanted to rest and relax. So we went to the pool and played in the water until the sun went down. And quite honestly, I think we need to do more of that for fun family vacations. Just time to chill and relax by the pool without a crazy itinerary. Be sure to schedule in some hours where you can do what you feel like doing, whether it’s pool time, taking a much needed nap or enjoying a coffee while people watching. 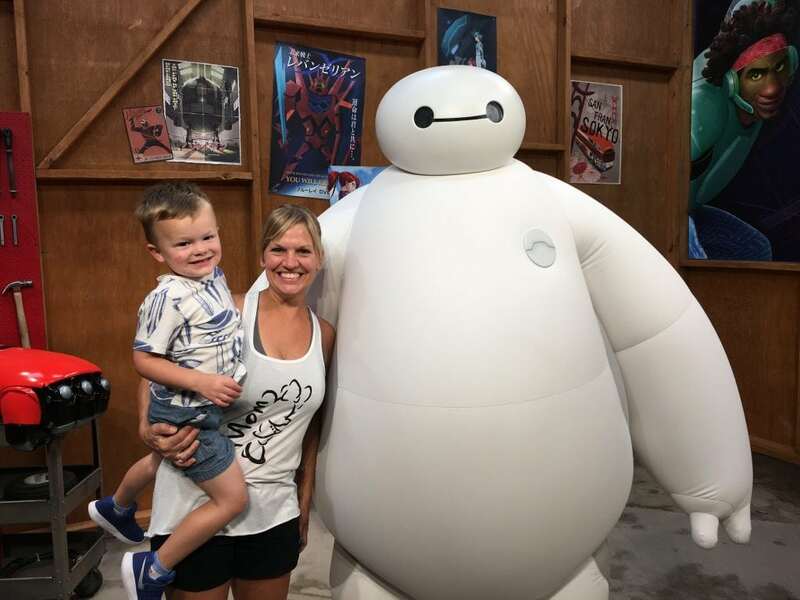 Orlando visits almost always involve a theme park, right? 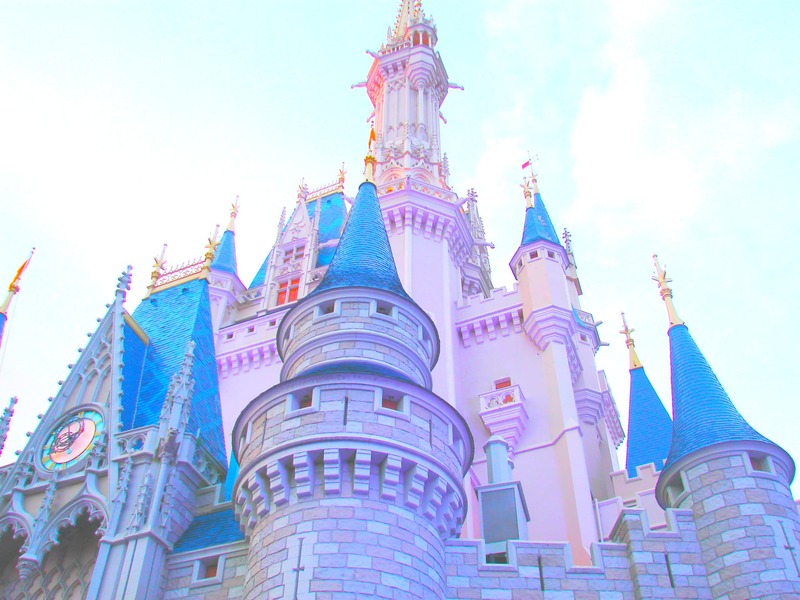 And there are so many to chose from, including Walt Disney World Resort, Universal Orlando Resort and SeaWorld. 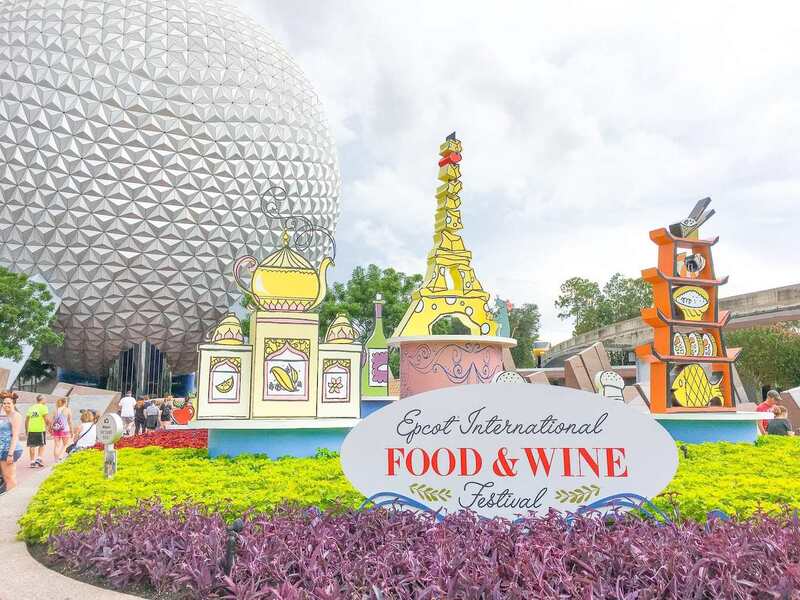 We chose to go to Disney World for Epcot’s Food and Wine Festival. 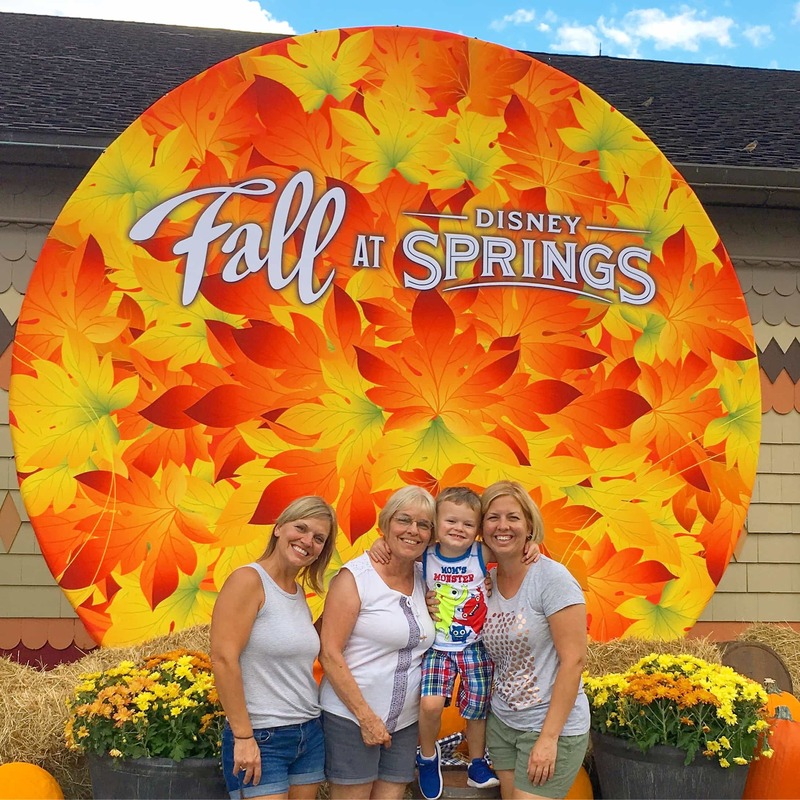 This annual event is one of the most anticipated festivals at all of the theme parks. And it’s delicious, too! If it wasn’t Epcot Food and Wine Festival time, then we might have headed over to Disney’s Hollywood Studios to see Toy Story Land again (here’s our favorite tips and tricks for Disney’s newest land and a brand new way to enjoy Toy Story Land without crowds!). 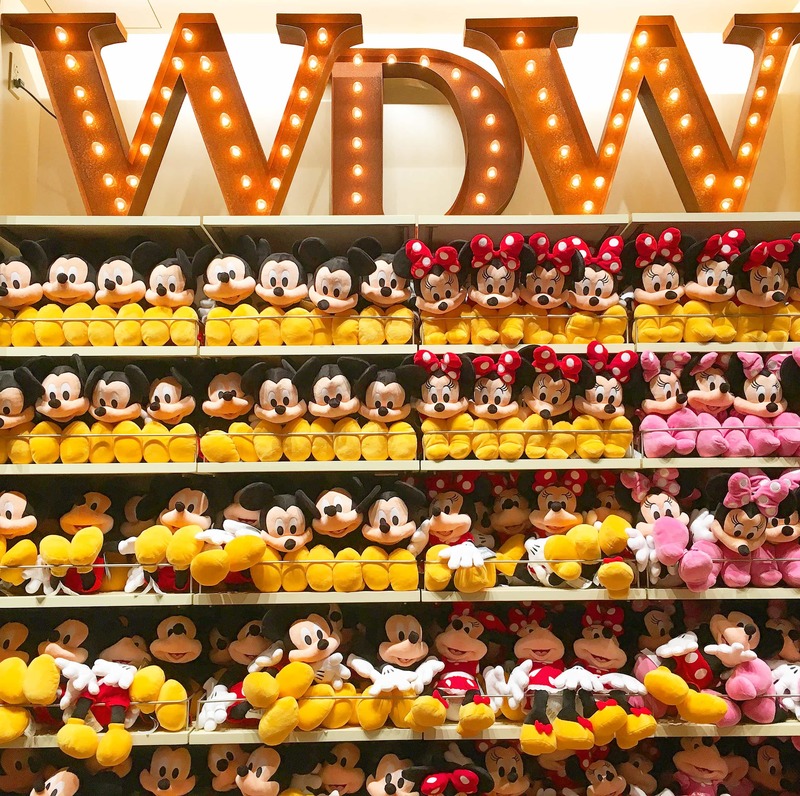 There’s so much to do at any Disney theme park. Especially for Food and Wine Festival. It deserves a post all its own. 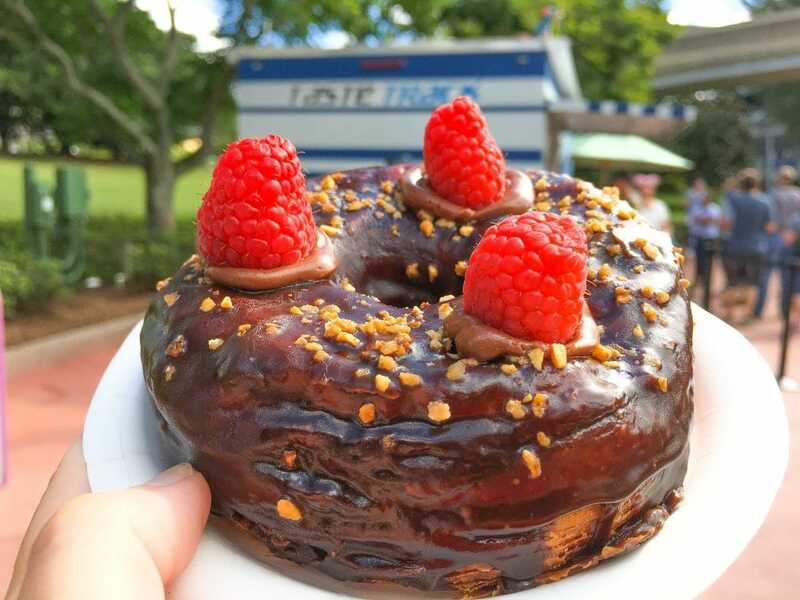 So check out our recap of all of the food and drinks we enjoyed in our Guide of How to Survive Epcot Food and Wine Festival with Kids. 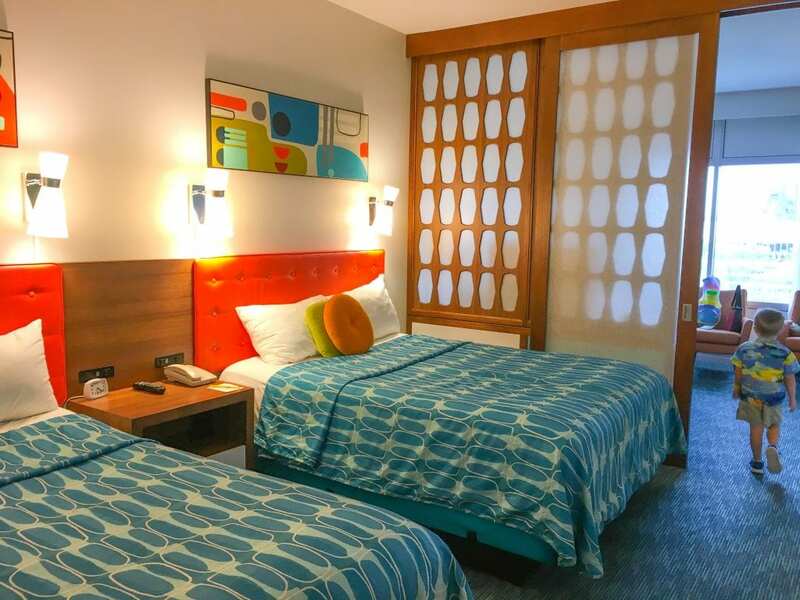 One of the benefits of staying at Universal’s Cabana Bay Beach Resort is being able to walk or take boat transportation to Universal’s CityWalk. It’s paid parking to go to CityWalk during the day, and at night I really don’t feel like battling the crowds. 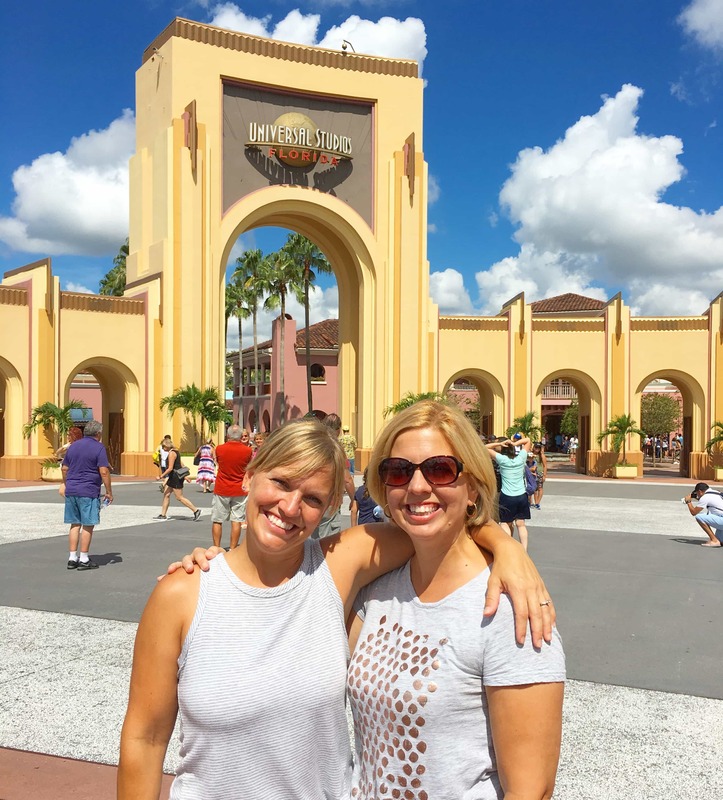 So the chance to enjoy this Universal Orlando benefit is fun! 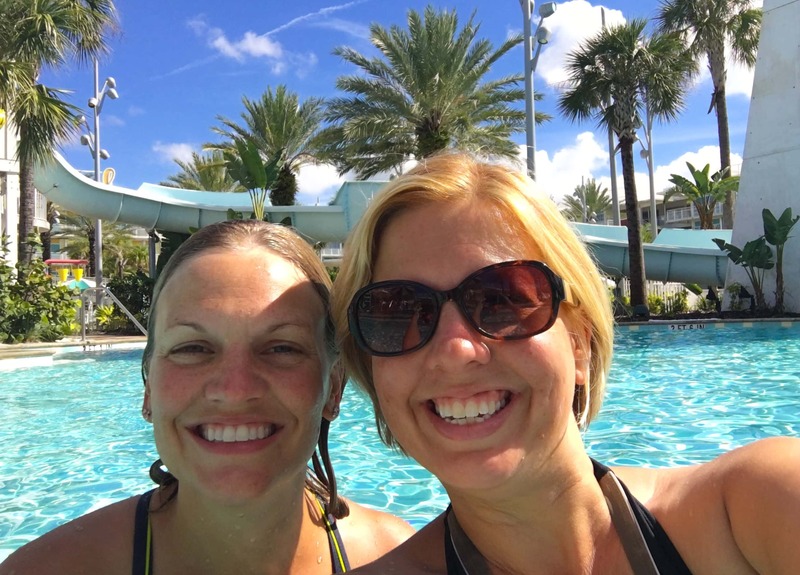 We took a boat to Universal CityWalk (hop on the boat at Sapphire Falls resort just across from Universal’s Cabana Bay Beach Resort). Then it was a leisurely stroll around the shopping and dining complex. The interesting thing about Universal CityWalk is that there are so many different types of stores that sell nothing related to theme park merchandise. 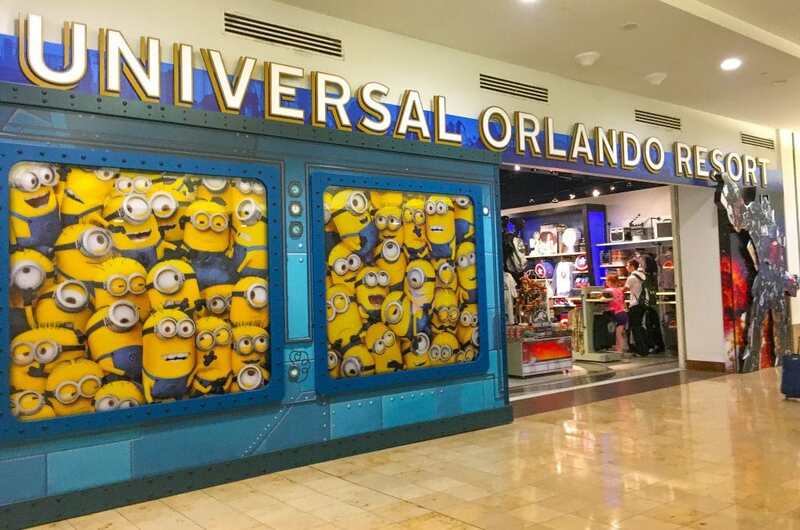 There is one store for Universal Orlando souvenirs. But the other stores really are independent brands which makes shopping unique and different. You’ll be strolling by the entrances to Universal Orlando’s two theme parks, too. Which means fun photo ops, even if you’re not going into the theme parks. 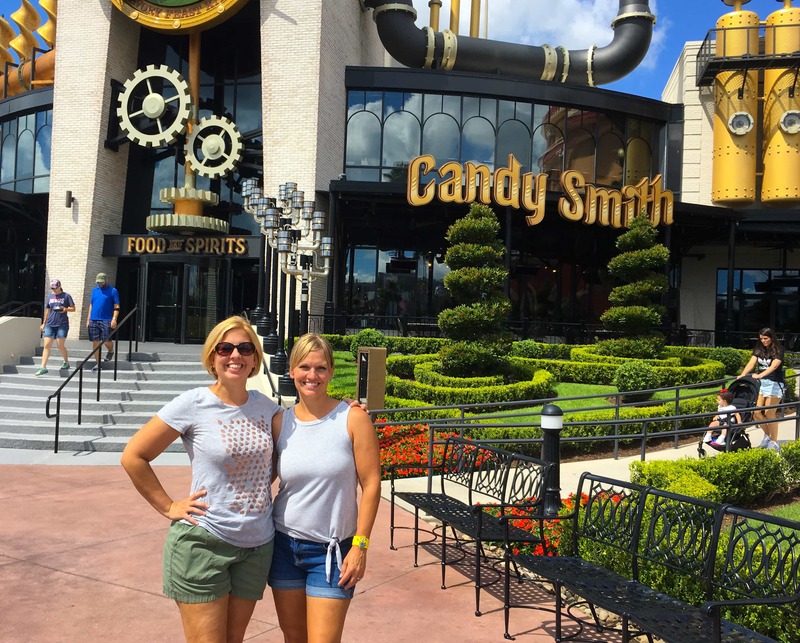 Lunch was at The Toothsome Chocolate Emporium and Savory Feast Kitchen. If you’ve never been in this crazy restaurant, you’ve GOT to try it! Yes, it’s a restaurant. 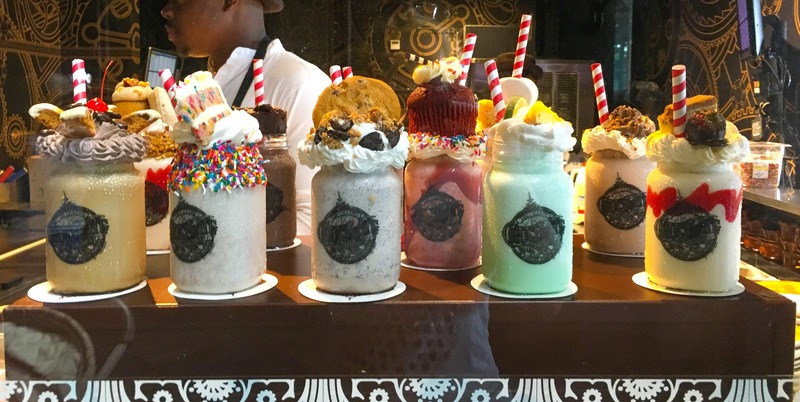 The name sounds like a chocolate factory, but there’s a full menu of delicious foods, including appetizers, brunch, entrees, salads, and more. The portions are huge, and they truly are delicious. 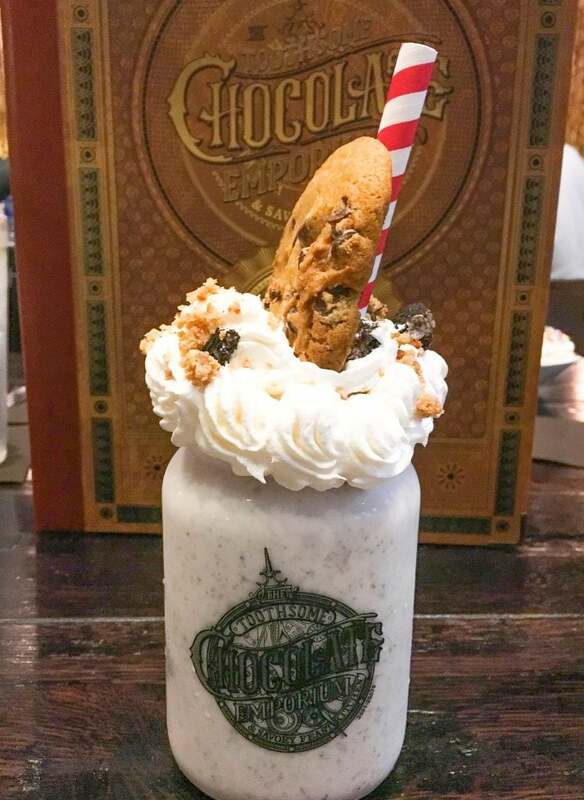 Of course, you can’t go to The Chocolate Emporium without getting one of their huge milkshakes (you get to keep the plastic glass!) or sundaes! These sweet treats are a meal in itself. So make plans to share! Our afternoon included a visit to Disney Springs to get our Disney souvenir fix. Parking is free at Disney Springs and there are so many more stores and entertainment options to enjoy compared to Universal CityWalk. Plus, Carrie checked a bag on their flight. Which allowed her to buy as much as she wanted (well, within reason!) since she had room in the luggage. Spirit Airlines allows you to pay for options that you chose, such as extra bags. Usually we save money by not opting to pay for luggage. But this vacation was different. It’s nice to have a choice to customize your travel options and pay for what you want and need for each individual trip. 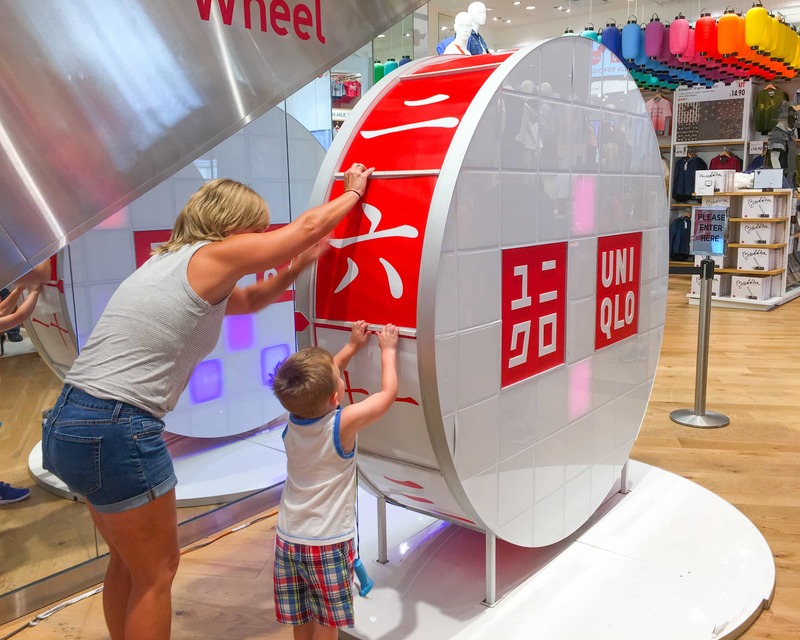 A stop in Uniqlo gave us all a chance to spin a prize wheel (just like on The Price is Right!). We only won free candy, but had fun nonetheless. And it’s a GREAT place to score Disney clothing for great prices! Seriously great prices!! 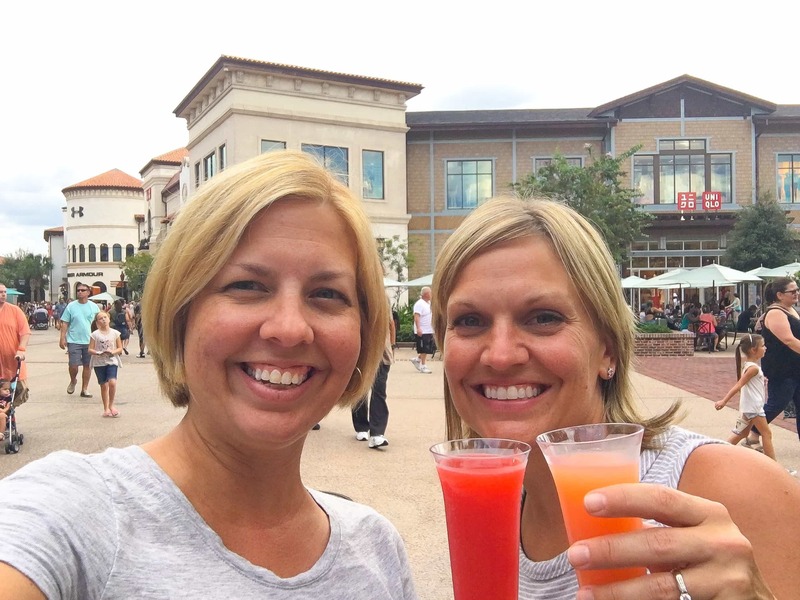 We could have spent all night in Disney Springs. Seriously. But with a storm heading in, we went back to the resort to hunker down and enjoy some comfort food in the diner as the rain poured down. The diner at Universal’s Cabana Bay Beach Resort is so fun because you can watch old-timey 1950s commercials and cartoons while you eat. It’s like being in a drive-thru movie! What do you do on the day that you have to fly back home? Usually pout, right? Thankfully, the flight back to Asheville on Spirit Airlines was around dinner time. Which meant we had a good part of the day to enjoy being together. A late check out time (after we called to see if we could get an extension – and we did!) meant that we spent a few more hours in the pool. Early morning pool visits are always so nice. There’s few people in the pool because they are all at the theme parks. And the heat hasn’t built up to being too intense yet. 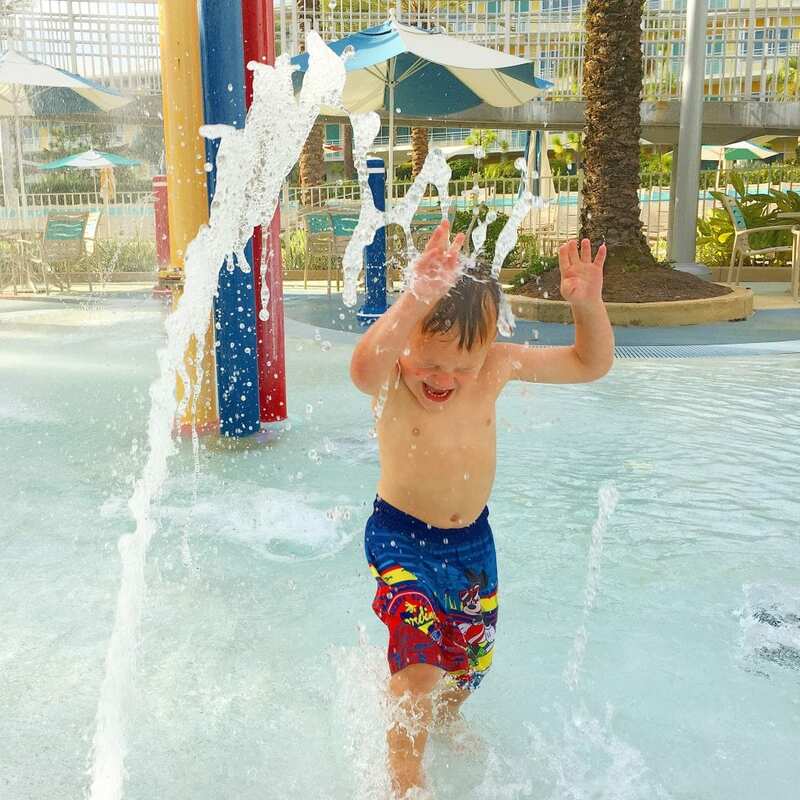 We loved Universal’s Cabana Bay Beach Resort’s pools because they have sand. Which means that it feels more like a beach. And there are two distinct pools on separate sides of the resort. So plenty of space for everyone. 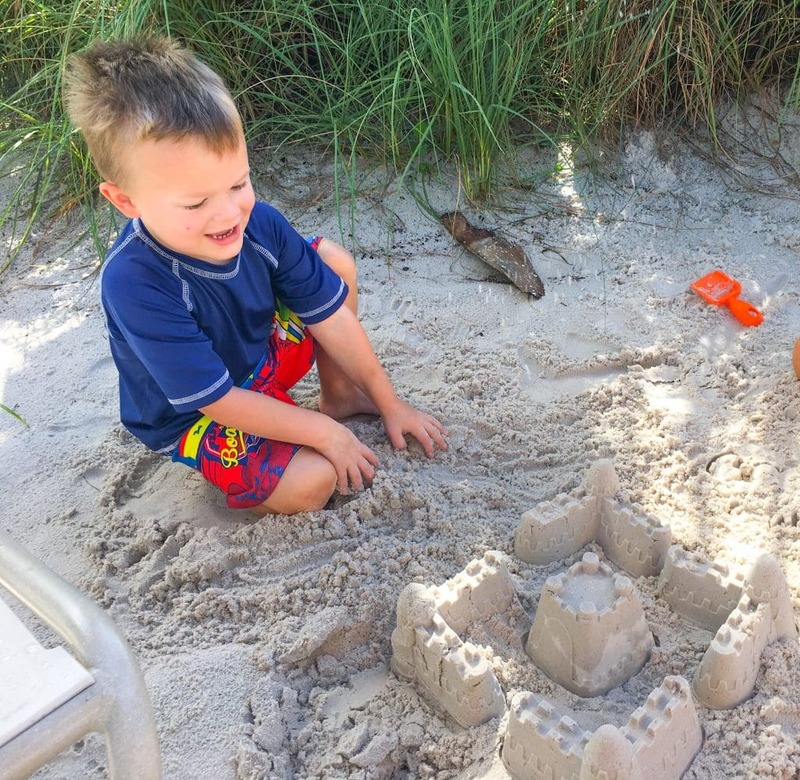 My nephew had just as much fun building sand castles as jumping in the pool. After a stop at Target at Mall of Millenia (sadly we didn’t even buy anything – how is that physically possible? ), we headed back to the airport. Orlando International Airport is so much more convenient to get to from the theme park attractions area. Everyone got checked in, the Spirit Airlines’ employee was patient as my nephew say “bye bye” to the checked bags, and we headed back to the shopping and dining area to grab an early dinner. With Spirit’s A La Smarte option, you can choose to pay for refreshments on board or not. So my family chose to get what they wanted before boarding the flight. 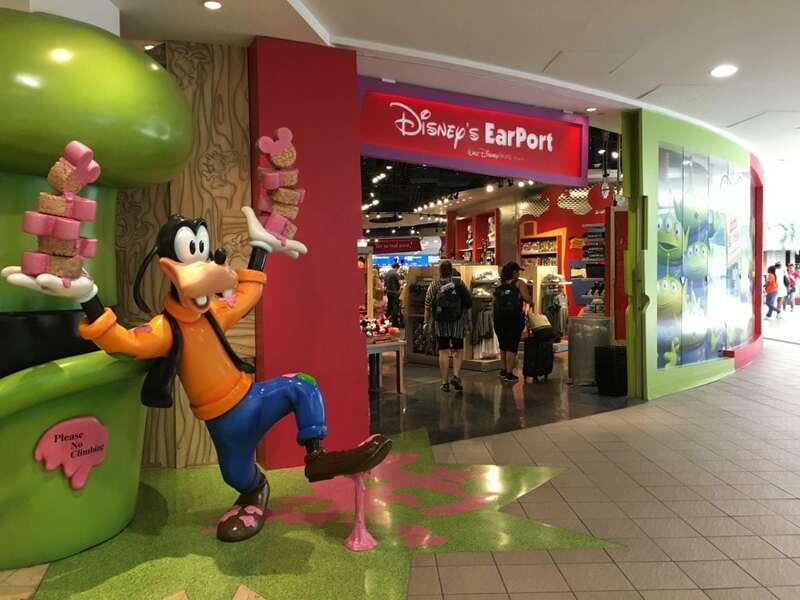 Important Tip: Orlando International Airport (MCO) is a super busy airport. It’s the 11th busiest in the United States. Which means it can have long lines. Be sure to allow PLENTY of time to go through TSA checkpoint. There was a delay in my family’s line (everyone else seemed to be moving through security fast) and it took them a very long time to get through. They raced to the gate and were the next to the last guests on the flight. So BE SURE to give yourself plenty of time to get through security and get onboard the tram that takes you from security to the gates. My family said it was another great flight on Spirit Airlines heading back home to Asheville. The crew was nice and the flight left on time. Have to say, we are all so impressed with Spirit Airlines as an affordable, reliable and comfortable way to fly back and forth between Florida and North Carolina. My family is definitely sold on the convenience of getting between Asheville to Orlando in less than two hours. And the unbundled fares mean we can afford to travel more often. I fly from Orlando, and I’m impressed with all of the routes and destinations that Spirit Airlines has from MCO. I’ve flown on Spirit Airlines to Atlantic City, New Jersey once a few years ago. And I really enjoyed my flight then. Of course, I paid extra for the Big Blue Seat® and it was totally a great upgrade! So I’m excited about seeing what other routes I can enjoy with direct service from Orlando (Spirit Airlines flies to 67 destinations in the United States, Caribbean and Central and South America). See if you can enjoy a convenient flight on Spirit Airlines by checking their route maps now. In fact, I’m so excited about this new route from Asheville to Orlando that I’m ready to join the $9 Fare Club (it costs a nominal fee to join, but the rewards are pretty sweet). I’m already a member of the complimentary FREE Spirit frequent flier program, which lets you earn rewards for miles flown and select purchases with other travel and dining partners. 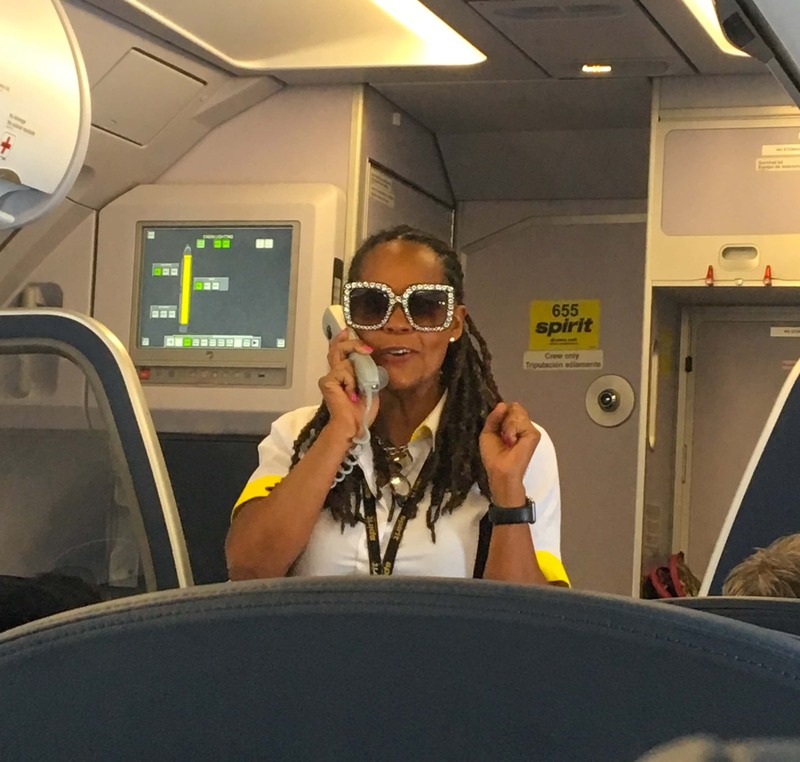 I can even get more work done while flying back and forth on the plane thanks to Spirit Airlines’ new Wi-Fi on planes soon. Which means more time having fun with my family and less time having to keep up with work when I’m there. Maybe it’s because my nephew is growing up so fast and I feel like I’m missing out on something. Or maybe it’s because we took last year off and traveled the country and are itching to see more places (although in a quicker and more comfortable way than we did last year!). But whatever it is, I’m so ready to travel more often, both to visit family at home and to see more places. I’m glad to find out that Spirit Airlines can let me enjoy traveling more. Our four days in Orlando was just the beginning. I can’t wait to start exploring even more! What a great post! That is so cool that you have a direct flight home (both homes 😉 ). And what adorable pictures of your nephew! We are so happy! And this itinerary was so nice! 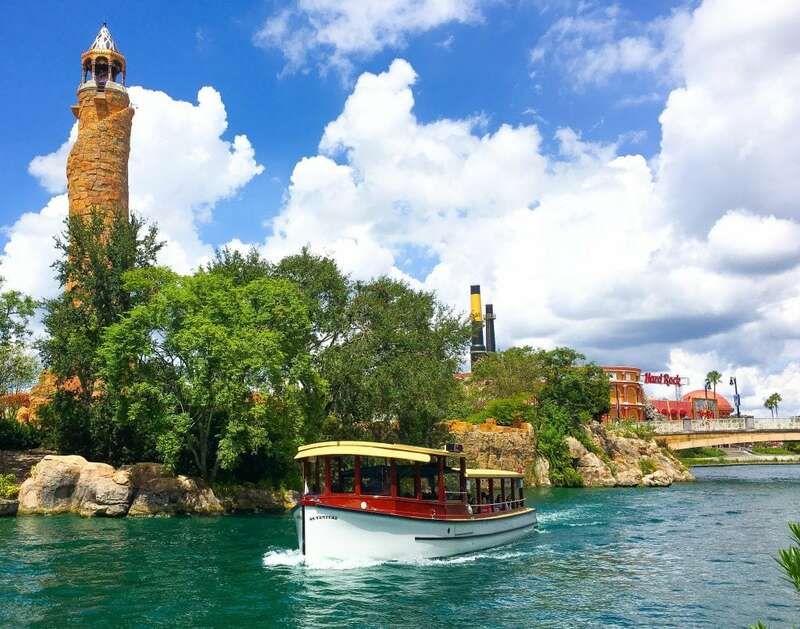 A little bit of everything that’s fun in Orlando!